Do what thou wilt shall be the whole of the Law. 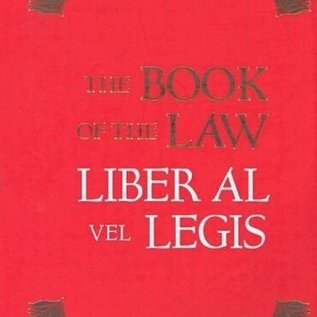 This oft-misunderstood phrase, which forms the basis for Crowley's practice of Magick, is found in The Book of the Law. 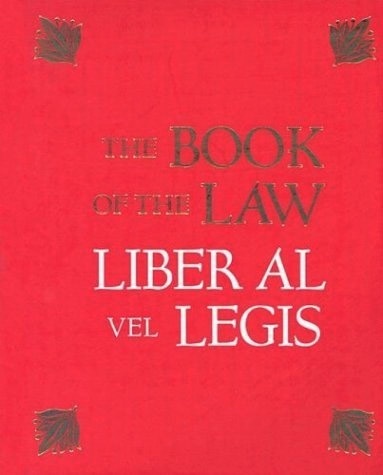 Dictated to Crowley in Cairo between noon and 1 pm on three success days in April 1904, the Book of the Law is the source book and key for Crowley students and for the occult in general.